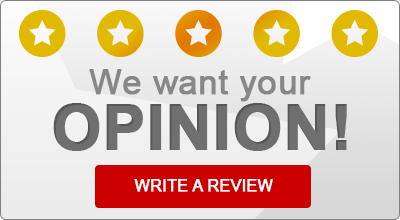 Read what some of our satisfied insurance customers have to say about Wysong Insurance Shoppe! Rated 5 out of 5 based on 8 rated reviews. Wysong Insurance Shoppe Provides Auto/Car Insurance, Homeowners Insurance, Life, and Business/Commercial Insurance to All of Indiana and Kosciusko, Including Leesburg, Warsaw, Winona Lake, Syracuse, North Webster, Ligonier, Nappanee, Milford, Mentone, Silver Lake, Claypool, Pierceton.